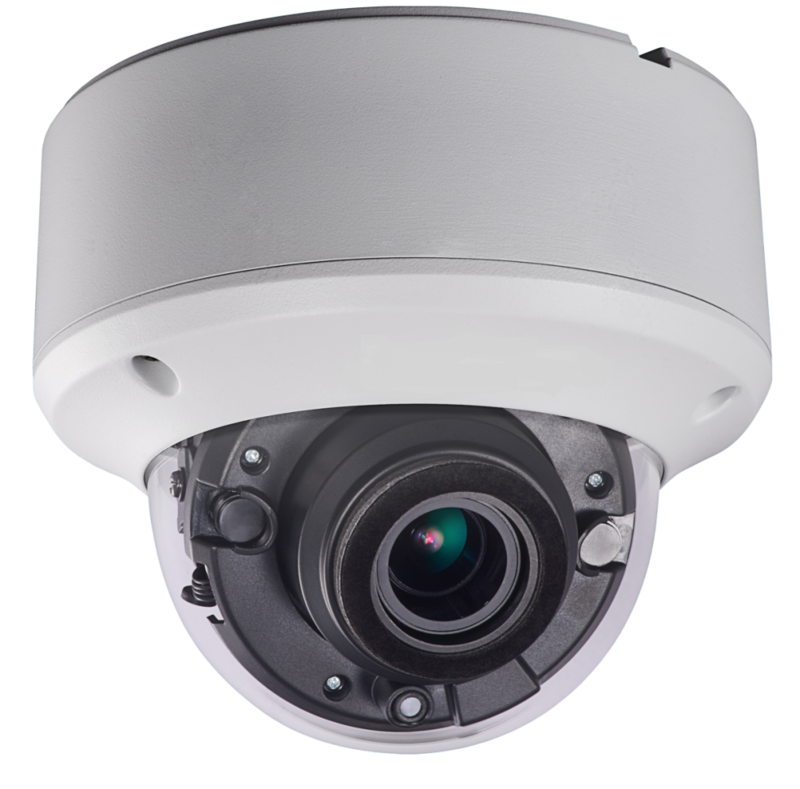 CCTV-TVI is the most cost effective way of transforming your old CCTV system into the latest HD quality system by utilising your existing cabling. You can also mix your old cameras with new 1080P (2PM) or 3MP cameras on a new HD DVR providing a more cost-effective way to upgrade. Cameras Stop Crime upgrade analogue CCTV systems throughout Dumfries & Galloway.